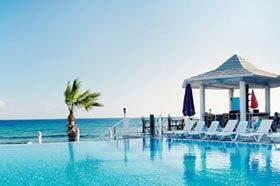 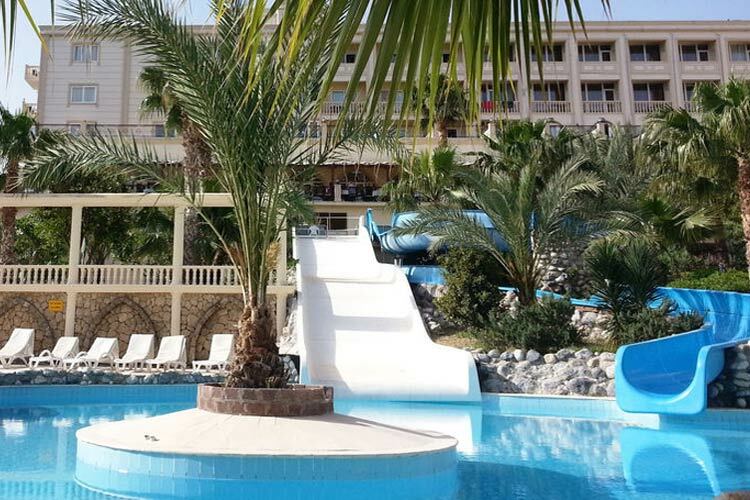 One of the most popular holiday resorts of Kyrenia - North Cyprus, Oscars Resort Hotel is ideal for everyone, especially for the families. 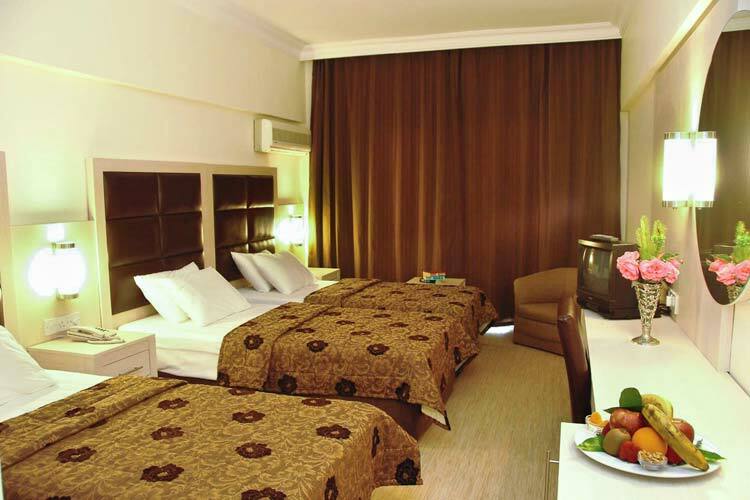 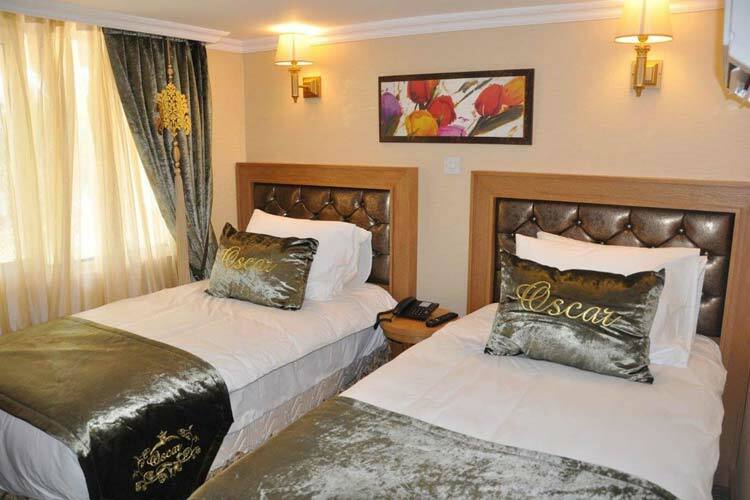 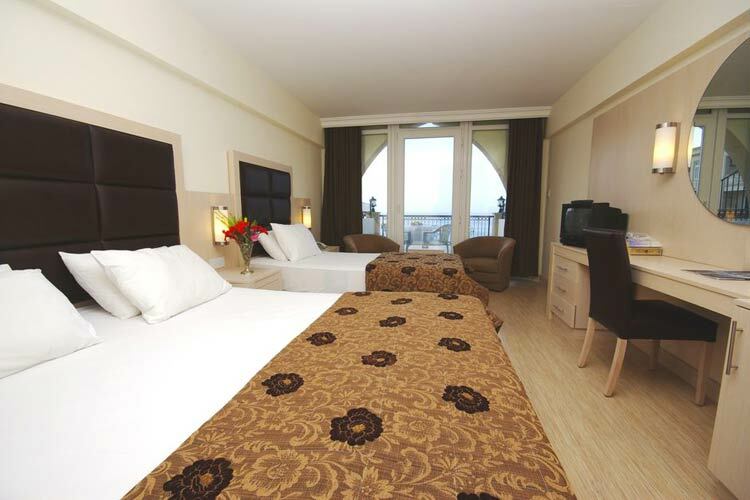 The resort of Oscars Club Kyrenia offers accommodation of four different types. 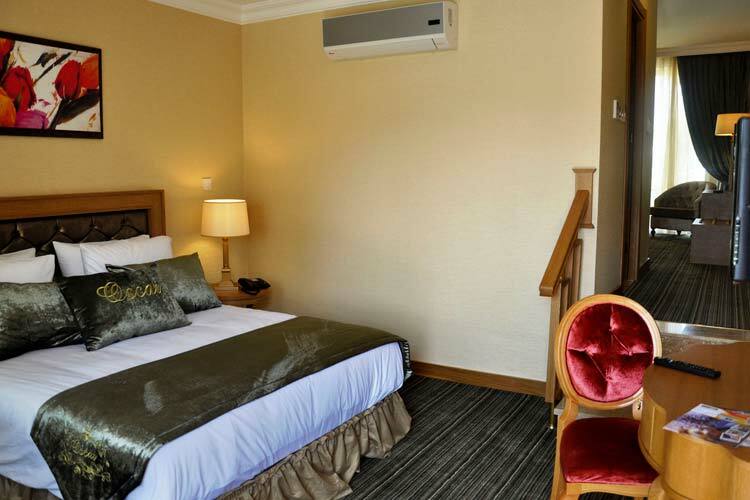 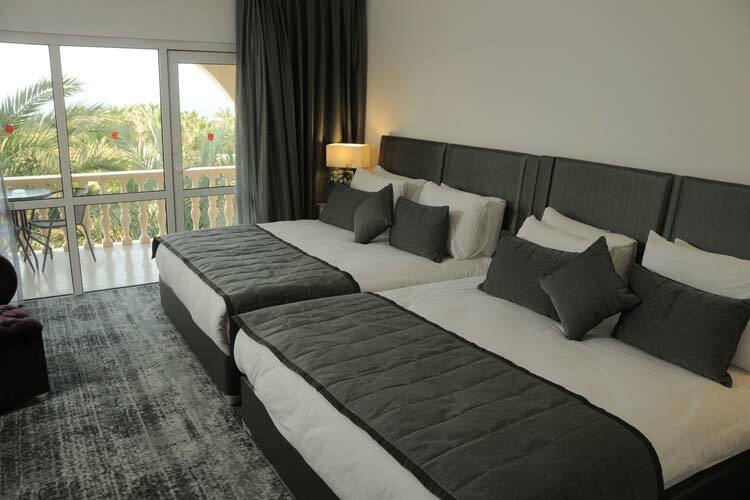 The recently redecorated and furnished hotel rooms are well-equipped, with en-suite bath/shower facilities and a balcony with sea and land views. 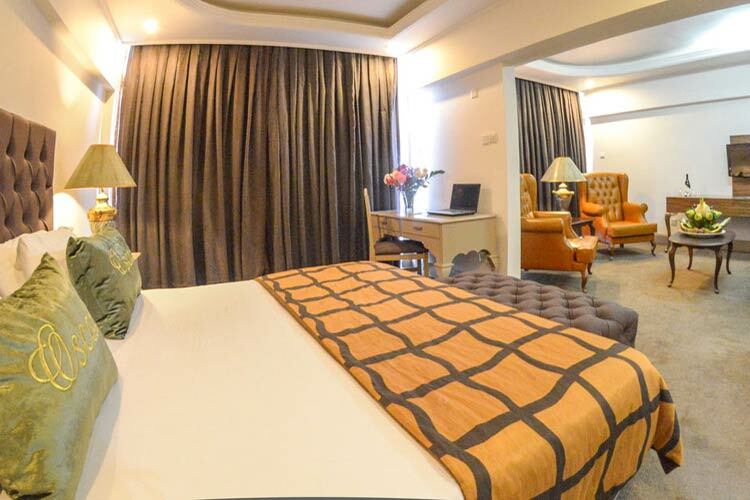 Set around a large 'Y'-shaped pool are the Mini Villas which have an upstairs bedroom and ground floor drawing room. 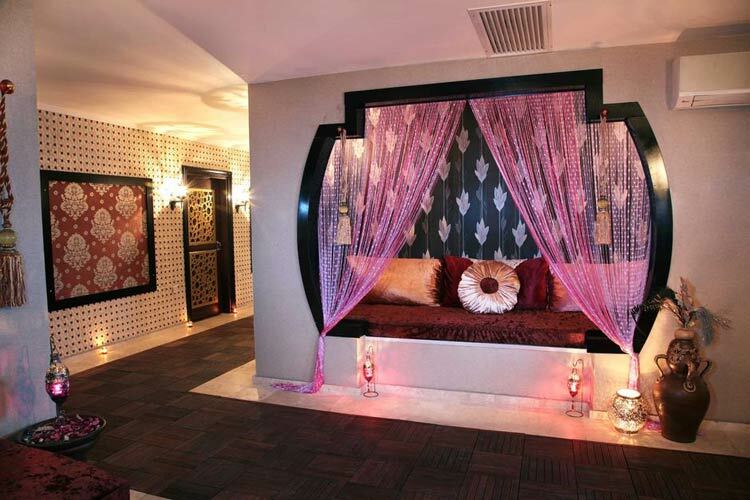 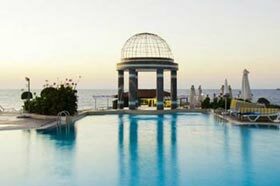 The elevated Pink Court studios are tastefully decorated and well equipped all of them have a sea view balcony. 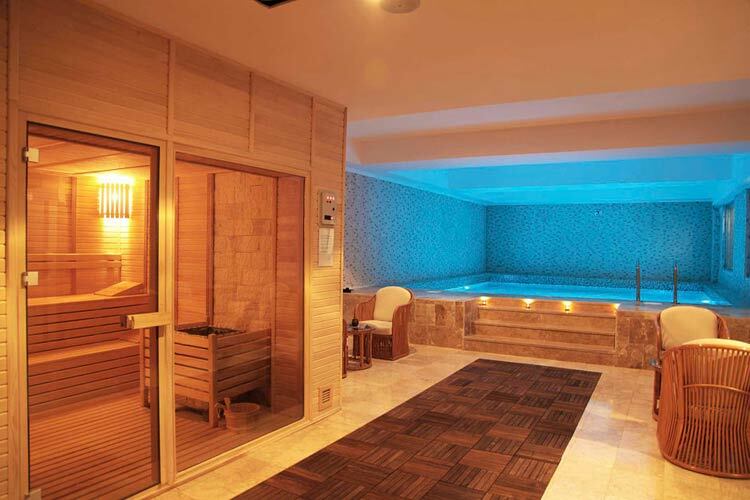 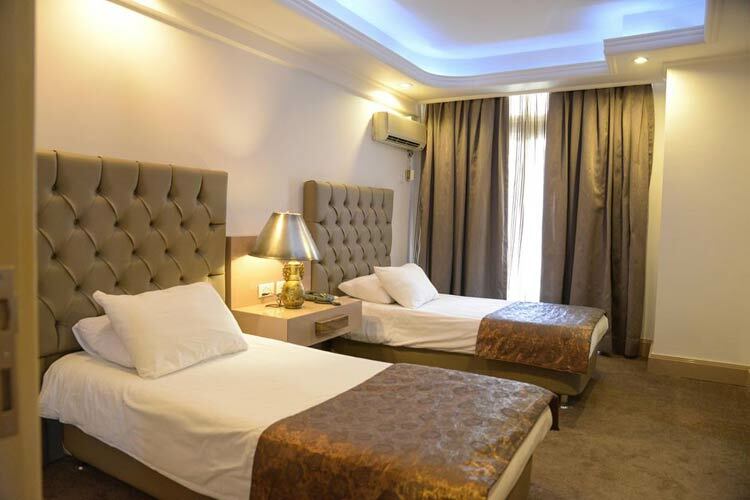 The wide range of facilities include a selection of bars and restaurants, luxurious indoor swimming pool spa offering a choice of three swimming pools with steam room, sauna a small gymnasium and a massage parlor. 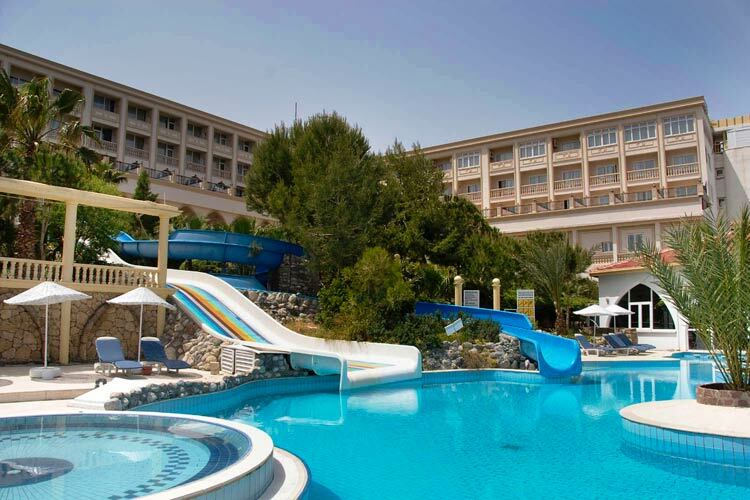 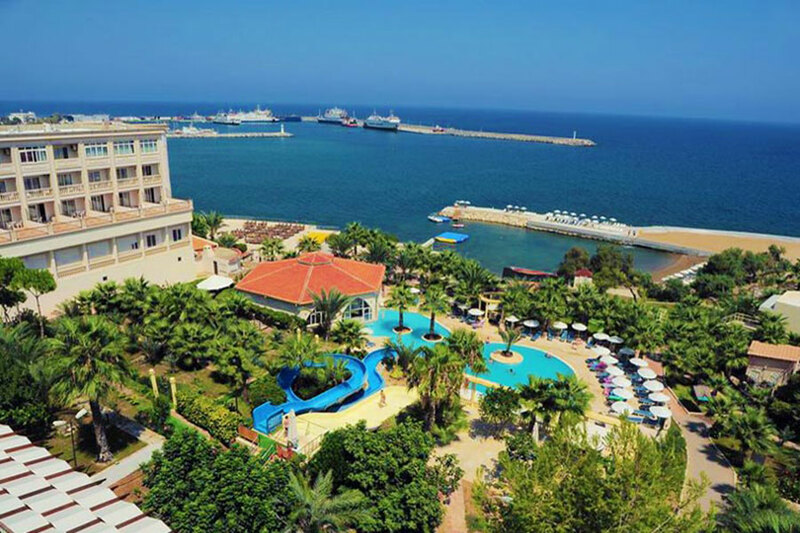 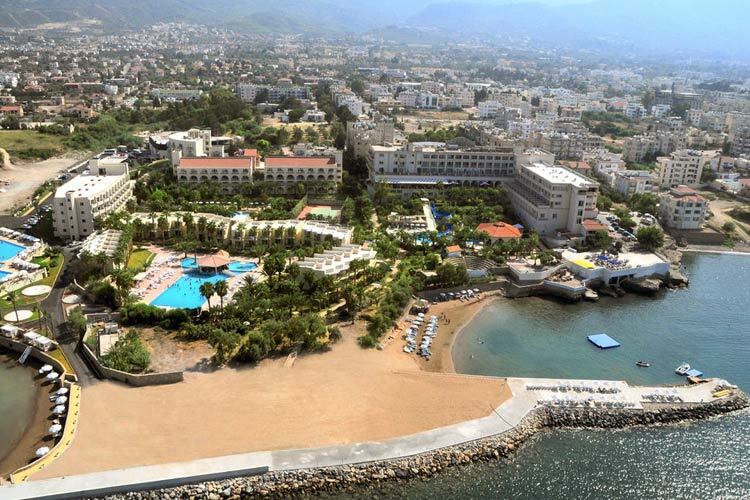 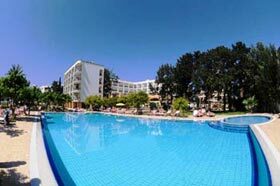 Location: Oscar Resort hotel is located 1,5 km east of Kyrenia. 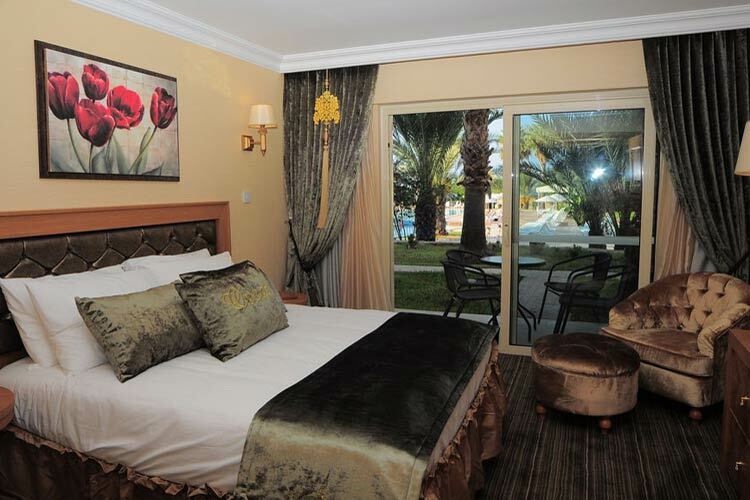 Close to restaurants and shops. 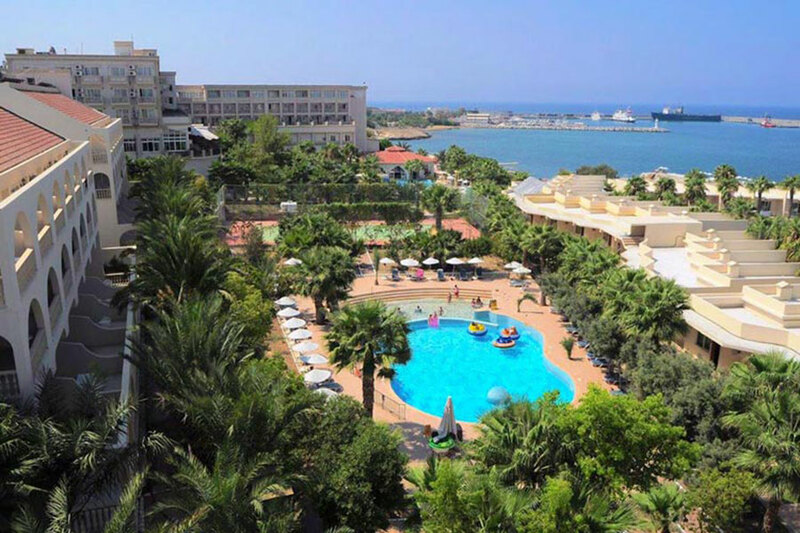 Distance: 1,5 km from Kyrenia city centre. 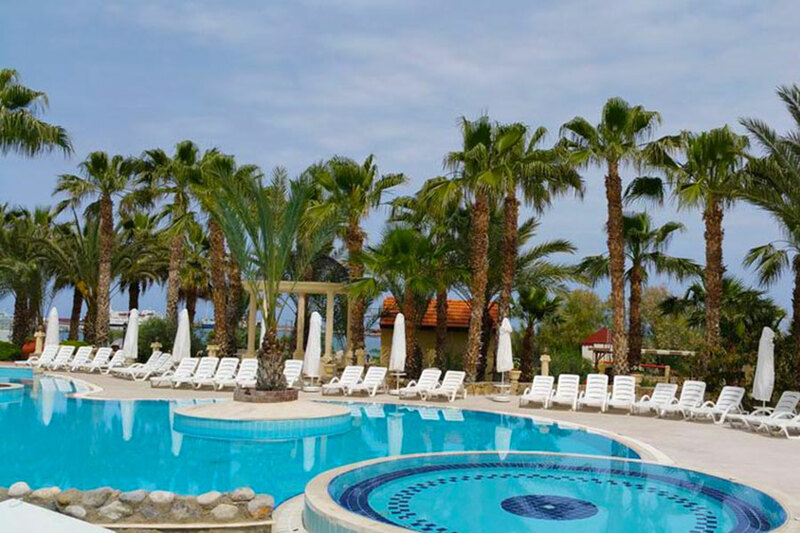 35 km from Ercan airport.